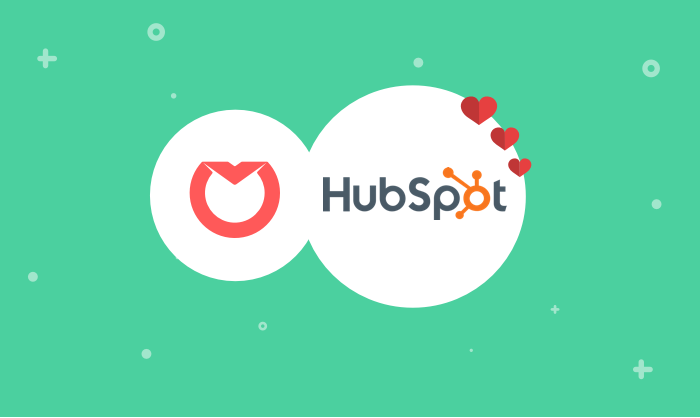 HubSpot is a popular growth platform for small and medium businesses, specializing in inbound marketing and sales. Founded and headquartered in Cambridge, MA in 2006, today the company helps more than 34,000 customers in 90 countries drive demand with marketing tools, regulate pipelines and workflows for outbound sales efforts, and manage customer records and contacts. The Customer Success Team manages onboarding and ongoing success for 4,000 customers, including some of HubSpot’s longest tenured accounts. This 6-person team, managed by Lock Whitney, employs a shared responsibility model rather than a 1:1 relationship with each customer. This collaborative model allows them to develop specific areas of expertise, divide work efficiently between more and less experienced members of the team, and avoid the “single point of failure” issues of the dedicated CSM model, like transitioning work or handling urgent issues when someone is out of the office. Though customers give up the familiarity of a 1:1 relationship, Lock believes they gain more out of the responsiveness a team-based model. Lock’s team was using Google Groups to manage their emails. Without clear structure, or built-in accountability, it was hard to track who was working on what, resulting in either double replies to the same email or missed messages and a messy customer experience. This lack of accountability was problematic for the collaborative model they wanted to use. “We experienced a lot of stress and uncertainty in Google Groups and struggled to deliver the customer experience we wanted. I knew there had to be a better way for teams like ours to manage email,” Lock said. He began Google searching for terms like “shared inboxes” and “shared email,” which is when he came across Front, and decided to give the free trial a go. Using Front, the HubSpot team saw immediate benefits. Front enabled HubSpot to route conversations efficiently with rules and categorize them with tags, rather than randomly assigning emails through Google Groups. Using using Front Analytics and the Nicereply integration, the HubSpot team tracked their messages, response time, and other success metrics for customer interactions. While they frequently missed messages using Google Group, Front kept them completely on top of their communications. “We missed zero messages,” Lock said. Email was no longer a bottleneck, freeing up more time to spend on special projects and processes to bring value to HubSpot long-term. Beyond efficiency and productivity, Front also fostered a culture of transparency and accountability for the team. “Everyone has autonomy and ownership over the messages they’re assigned to but can easily get feedback through comments and shared drafts,” Lock says. Each member of the team feels a sense of ownership over their area of expertise and builds confidence by handling messages in that topic area. But they can also delegate the right work to the right people, assigning requests and conversations that are appropriate to every employee’s skill level — essential for nurturing more junior team members. Learn how customer success and account management teams at Shopify and Countsy use Front to manage their customer communications.